The principle of tithing, or voluntarily giving one tenth of one’s income to God’s work, has been known since Old Testament times. 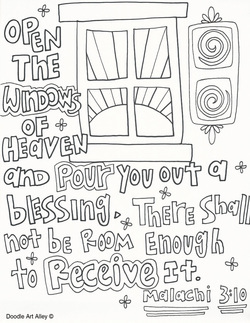 Abraham paid tithes to Melchizedek (Genesis 14:17-20). The law of tithing is how the Lord funds His Church. 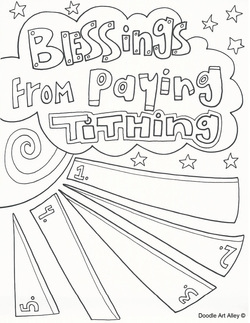 Today all faithful members of The Church of Jesus Christ of Latter-day Saints contribute one tenth of their income as tithing. 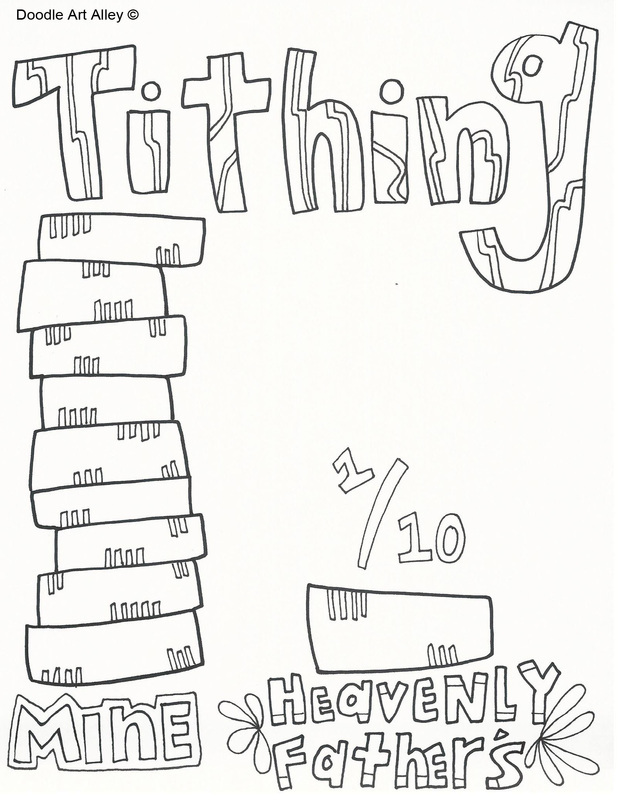 Tithing funds are used for: Constructing temples, chapels, and other buildings, Providing operating funds for the Church, Funding the missionary program (This does not include individual missionary expenses.) Preparing materials used in Church classes and organizations, Temple work, family history, and many other important Church functions, Education.Please visit LDS.org and/or Mormon.org to find out more information. 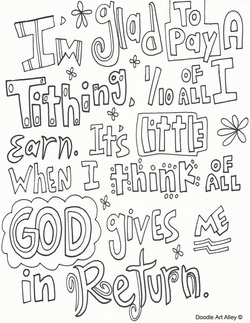 I'm glad to pay a tithing, 1/10 of all I earn. It's little when I think of all God gives me in return.